Taste of the Lakes is a producer and gatherer of a growing range of fine food products. Our passion is to produce quality fayre in the time-honoured fashion with hand crafted skills. 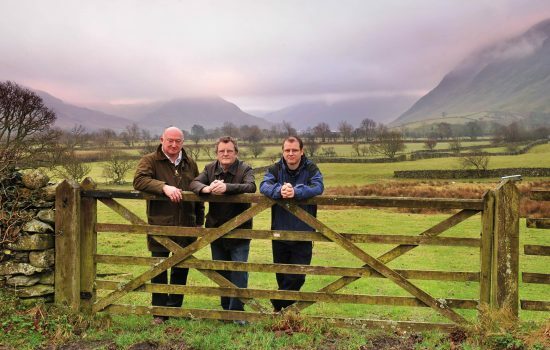 We have grown from our strong farming roots in West Cumbria and are driven by a true passion for real food. As a producer of bacon and sausage with our own smokehouse, we also work with local farmers and fishermen to create a collection of the best Cumbrian raw materials for chefs in restaurants, hotels and pubs as well as home cooks seeking the best ingredients. Please contact us with any queries, requests, or to discuss our fantastic product range. 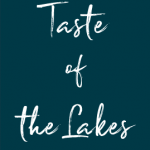 Send an email to joanna@tasteofthelakes.co.uk or visit our contact page.